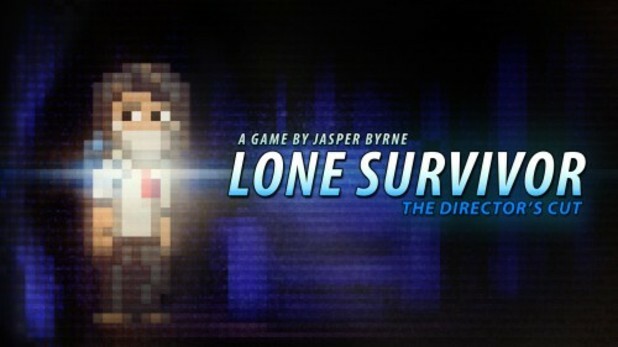 Jasper Byrne’s psychological horror game Lone Survivor The Director’s Cut has released into the wild and is now available to purchase for $12.99 / £9.99 / €12.99 in America and Europe. 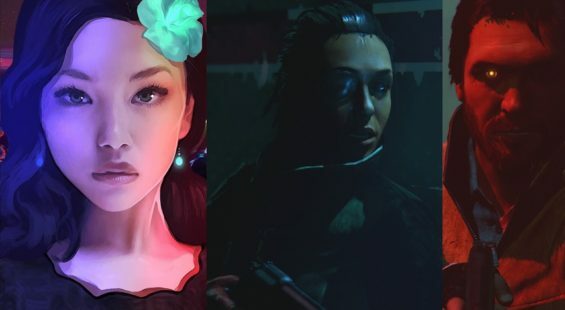 Lone Survivor The Director’s Cut includes Cross Buy and Cross Save support, allowing PlayStation fans to own and play the game across the PS3 and PS Vita for a single price. 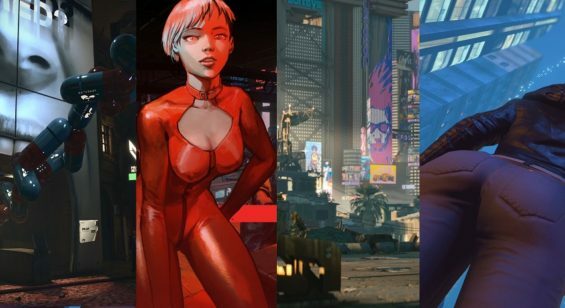 Take a look at the launch trailer to what the game offers.